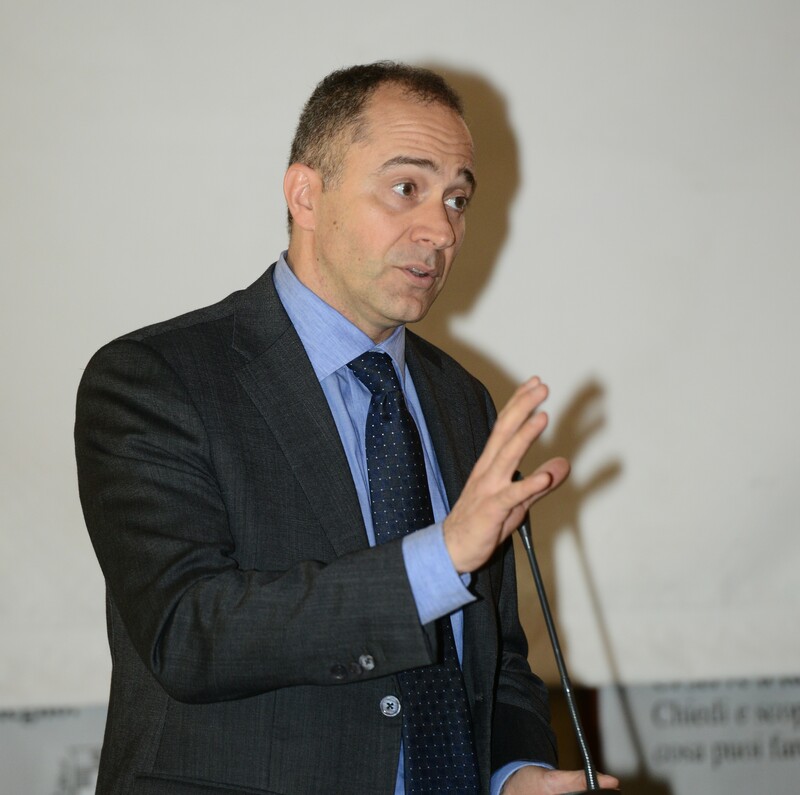 Francesco Bestagno is Full Professor of EU Law at the Faculty of Law and of International Trade Law, UCSC, Milan. He is lecturer at Doctoral and Master Courses of the Catholic University. After his Ph.D in International Economic Law (Bocconi University-Bergamo University-Turin University), he was Visiting Research Fellow at e Geneva University (CH) and the World Trade Organization (1997). He served as Legal Advisor for the Italian Foreign Affairs Ministry within the Program for favouring Vietnam's Accession to the W.T.O. (2005, 2006) and as Co-director of the Italian Research Group on "Services of General Interest in EC Law" (2004-06). He acted as Judge in the European Law Moot Court (ELMC 2013) and as Panelist in European Rounds of WTO Law Moot Court, ELSA International (2005; 2006). He was awarded the status of successful candidate as Principal Legal Advisor, Commission of the European Communities (Open Competition COM/A/11/01, Civil and Criminal Law, 2003). He is currently member of the Scientific Committee of the "REI" network (Directorate General for Translation, European Commission). Reviews of his first book on Economic Safeguards in International Law (in italian) can be found in Revue Generale de Droit International Public (1999), and in Journal of World Trade (1999). Among his other publications are the books (in Italian) on Human Rights and Impunity: positive obligations and criminal law (2003); The Single Market in Services (edited with Luca Radicati di Brozolo, 2007); Economic, Social and Cultural Rights (edited in 2009); Challenges of Development: Asian Perspectives (in english, edited with Luca Rubini, 2010; reviewed in Asian Journal of International Law, 2013, and in The International Spectator, 2011).